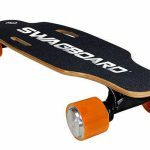 You might’ve heard the name Swagtron when looking for an electric toy to purchase, they’ve given us the NG1 electric skateboard and the Swagtron Swagger, and could probably be described as a company that make mid-range products at a mid-range price. 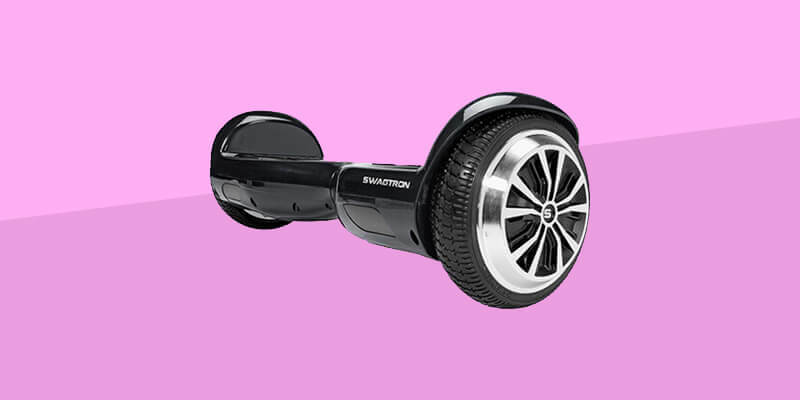 The T1 is one of multiple hoverboards that Swagtron has released, and due to the fact that we were relatively happy with Swagtron’s other products we’d got to try out, we were excited to give this one a go! 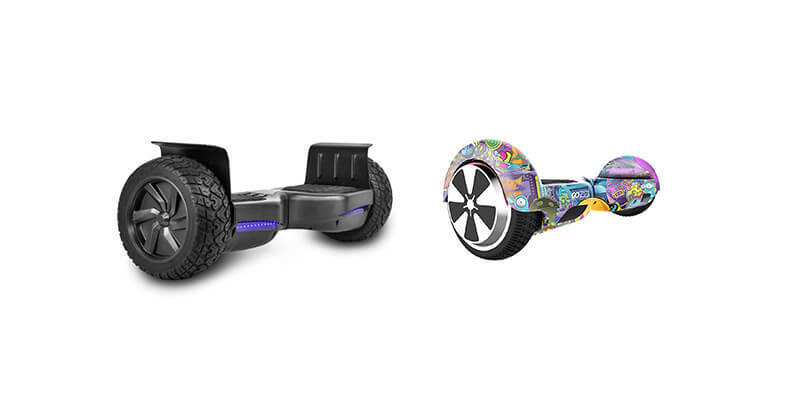 The Swagtron T1 is a fun, colourful hoverboard, with all of the features of a good self-balancing scooter, and even one or two features that I think will make it stand out from the crowd. This board has Acrylonitrile Butadiene Styrene (ABS) casing to minimise scratching, aluminium wheels with rubber tires, and non-slip rubber footpads. 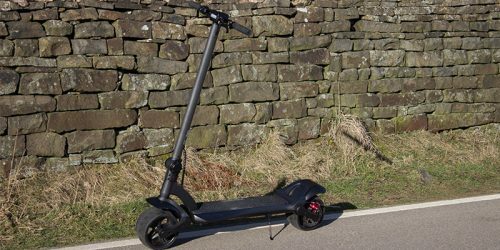 It has a solid 300 Watt motor that will help get you up hills of inclines of up to 30°, and Swagtron has advertised this board as the first of their products with an upgraded motor with gear stabilisation at higher speeds, meaning more control while cruising, especially on declines. You’ll also be glad to know the T1 has a battery with Sentry Shield technology, which basically means your board’s battery is monitored and protected! 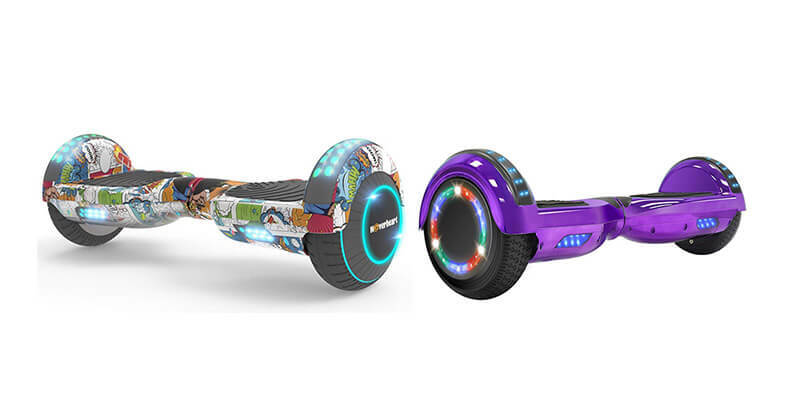 It’s safe to say Swagtron wants this hoverboard to be viewed as more than a cheap toy by anyone who rides it, and they definitely don’t want anyone to think it will explode – the (Swagtron patented) Sentry Shield aluminium alloy housing protects the battery from overheating. 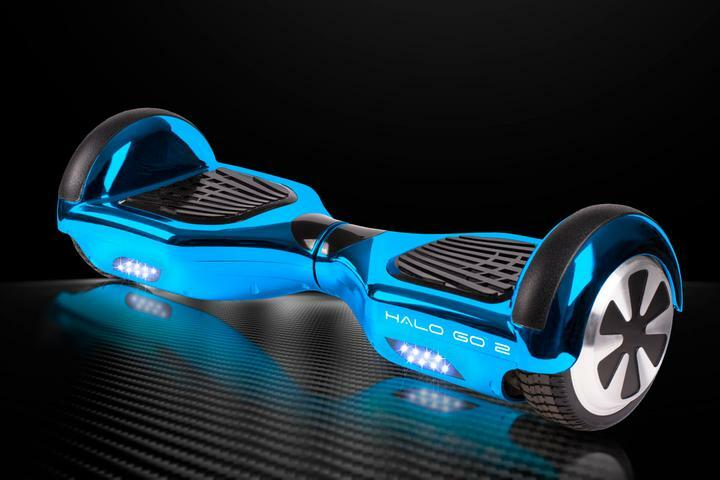 As a result of this it protects the rest of the hoverboard – the mainboard, gears, casing – from any fire hazards. The wheels, plastic on the pads, and any electronics housing are also all incombustible. Just so Swagtron can say they’ve gone the extra mile, they have a Battery Management System (BMS) which monitors the battery and constantly checks for anything such as temperature increases, overcharging of the battery and short circuiting. This board comes with a UL2272 and UL2271 certification, UL stands for ‘Underwriters Laboratories’ and has been around for over a century, specifying in product safety testing. 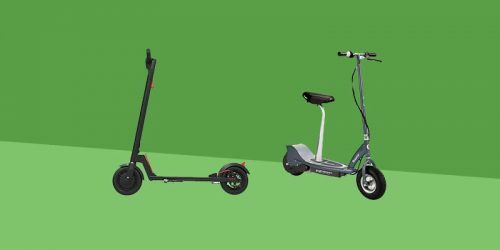 They produce, among other things, safety certifications specifically for hoverboards and self balancing scooters. 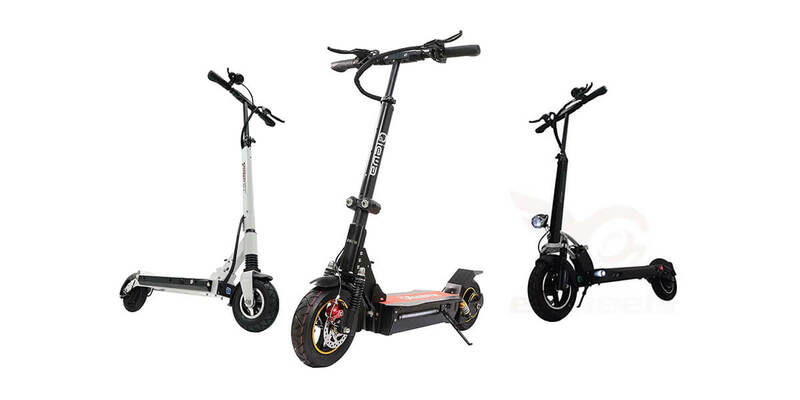 UL2271 represents the safety of the battery, and UL2272 is a standard for personal e-mobility devices. So in other words, the board has been deemed completely safe to ride! 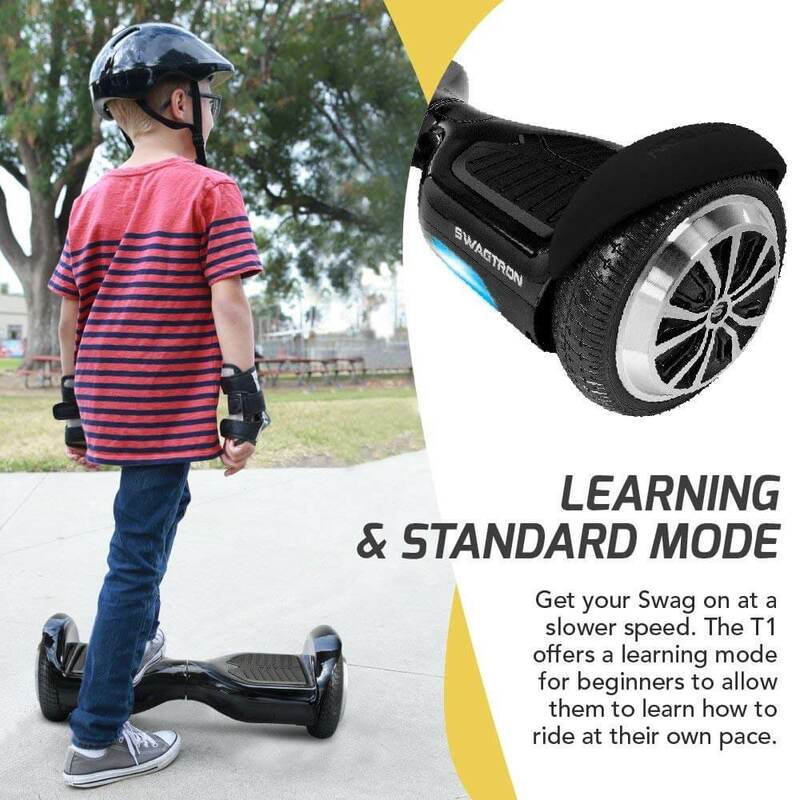 The Swagtron T1 has a Self Balancing Mode which will be activated when the hoverboard is on and you have placed one foot on the rubber foot pad and the foot-switch is triggered. Learning mode – This mode is perfect for new riders, as it controls the top speed of the T1 so you have more control and an easier learning curve. 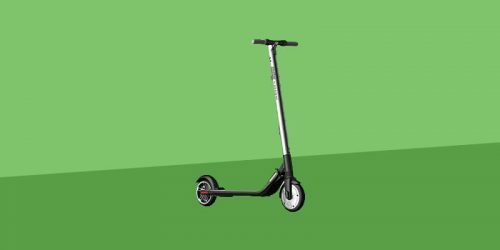 Standard mode – This is for experienced riders, the training wheels of learning mode are gone and you have free range, meaning a higher maximum speed and less restrictions. To switch between these two modes hold the Power button for 3 seconds. The Swagtron T1 has a Battery Indicator at the centre of the deck, and a System Indicator. The System Indicator will light up when the board is in Self Balancing Mode. It also has large LED headlights for any riding in a low-lighting setting. The casing is Acrylonitrile Butadiene Styrene (ABS), which is known for its impact resistance and general tough, resilient nature. During a test ride that ended in the hoverboard hitting a wall, I did manage to get one or two scratches, which is a bit of a shame. The tires are made of hard rubber and have aluminium rims. I appreciate the tires, I don’t think they’re quite fit for off-road travelling but they’re a step up from what most other hoverboards offer. The lithium ion battery is surrounded by aluminium alloy casing, which has multiple layers for your peace of mind. The casing creates an airtight environment for the battery which protects against overheating. There is also a silicon gel on the mainboard to maintain a constant temperature. The T1 offers a range of between 7 – 12 miles, this obviously varies between riders and terrains but I think this is a pretty reasonable distance to cover. If you wanted to reach the 12 mile mark I’d recommend riding in reasonable temperatures, nothing too hot or too cold as that will reduce battery performance. With a maximum incline of 30°, this hoverboard can get you up any decent hill, and managed to get me up some reasonable inclines. I feel I have to point out that although the T1 can reach inclines of up to 30°, I wouldn’t expect this with every ride as environment and rider weight can affect this. Additionally the maximum rider weight of 220lbs means this is no child’s toy, and will comfortably be able to support most adults. 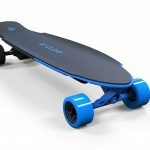 Coming in with a top speed of 8mph, the T1 definitely isn’t the fastest hoverboard on the market, but will definitely get you where you’re going and in my opinion you won’t be disappointed by the speed at which this board covers ground. 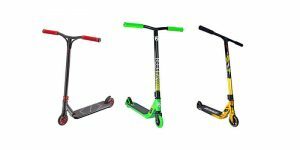 Tires – These tires seem robust and when riding the board they definitely had good grip, and combined with the aluminum wheels they seem pretty high quality. 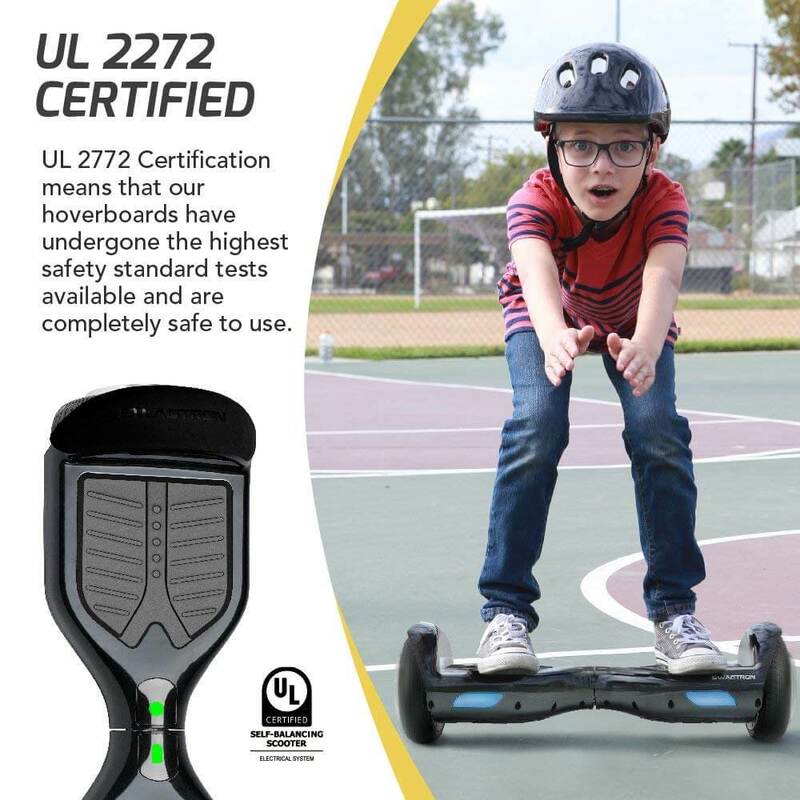 The Battery – A lot of hoverboards have the UL2271 certification nowadays but Swagtron went the extra mile and took precautions such as Sentry Shield Technology and BMS. 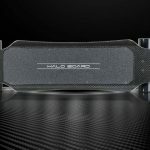 The Ride – I’d read about the ‘gear stabilisation’ when researching this hoverboard, and the T1 definitely didn’t let me down when I stepped on it – the ride is smooth and controlled. Calibration – It took me a while to get the T1 calibrated and I found it slightly tricky, let me know in the comments if you had the same issue! Casing – The ABS casing sometimes feels like it could be better quality, as I feel a bit worried about going too fast into bumps or cracks in the road, and I managed to get one or two scratches. 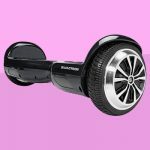 When it comes to hoverboards a lot of them are quite similar in quality, so it makes it hard to find one that stands out. The Swagtron T1 pleasantly surprised me, the ride itself feels safe yet fun, and I have no complaints on features such as the charge time or top speed. 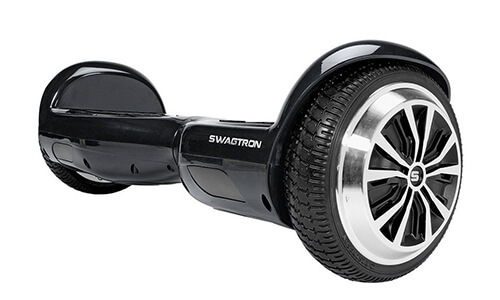 Of course you could go for a higher end hoverboard, but Swagtron are known for selling products that won’t take an arm and a leg to purchase. However, in general I’d say you can’t go wrong with a purchase like this if you’re looking for a bit of fun for you or your child.